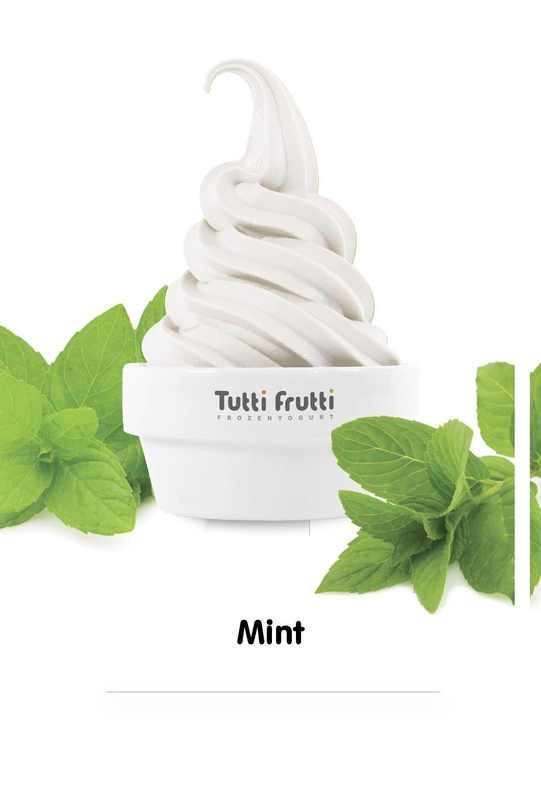 Check Out Our Froyo Flavours! 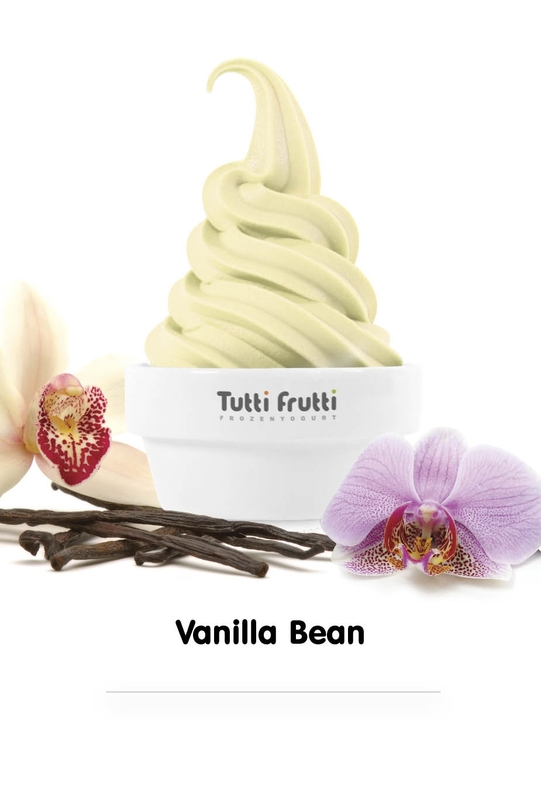 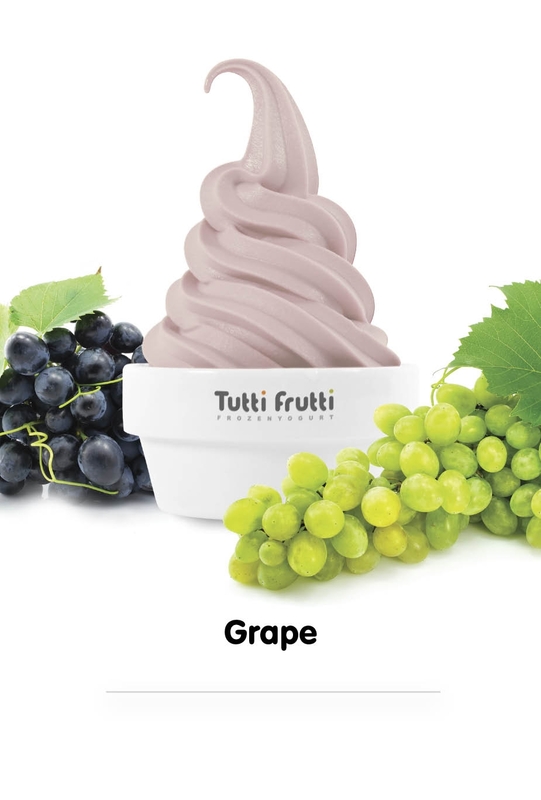 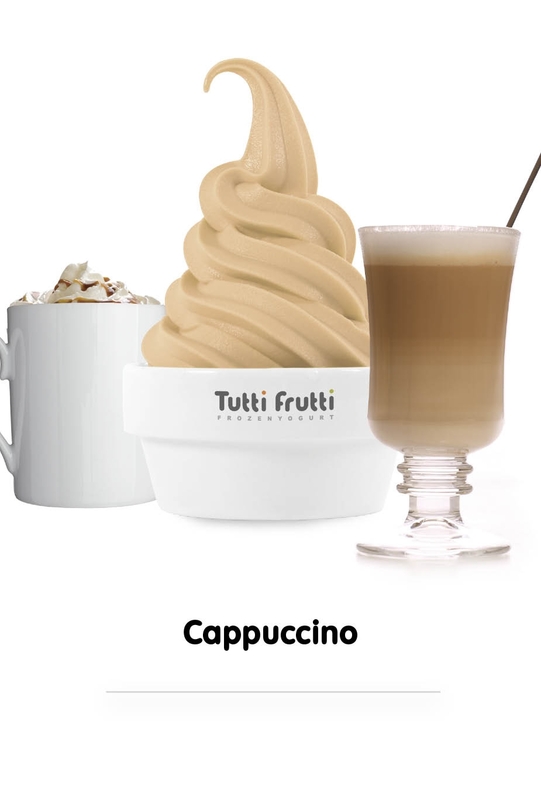 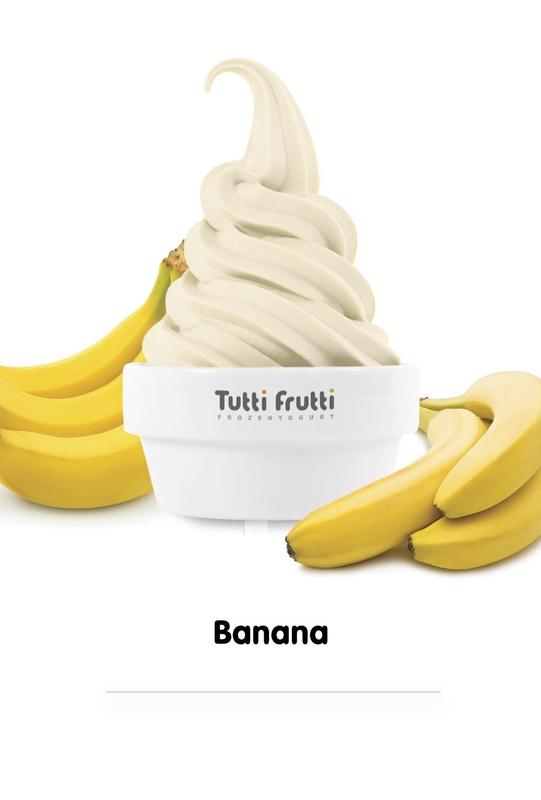 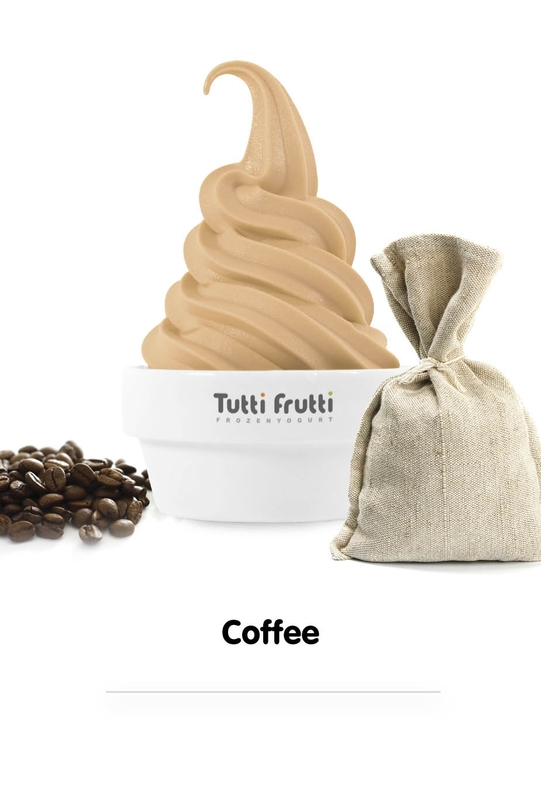 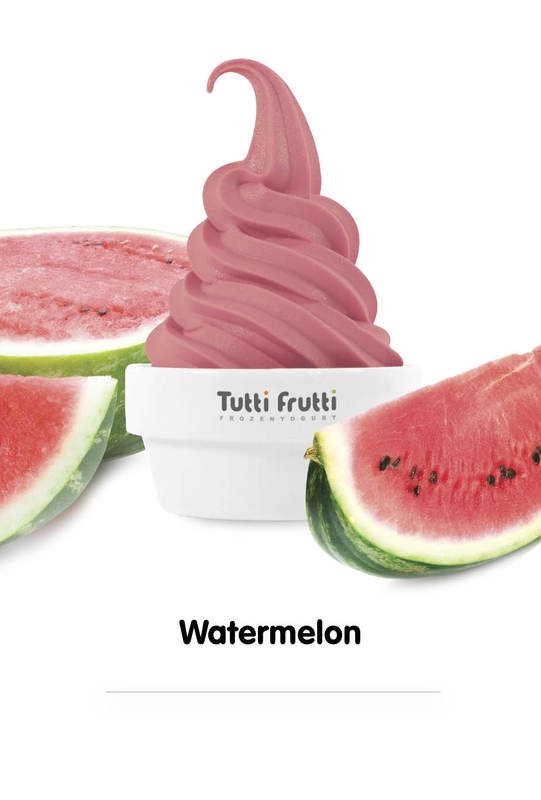 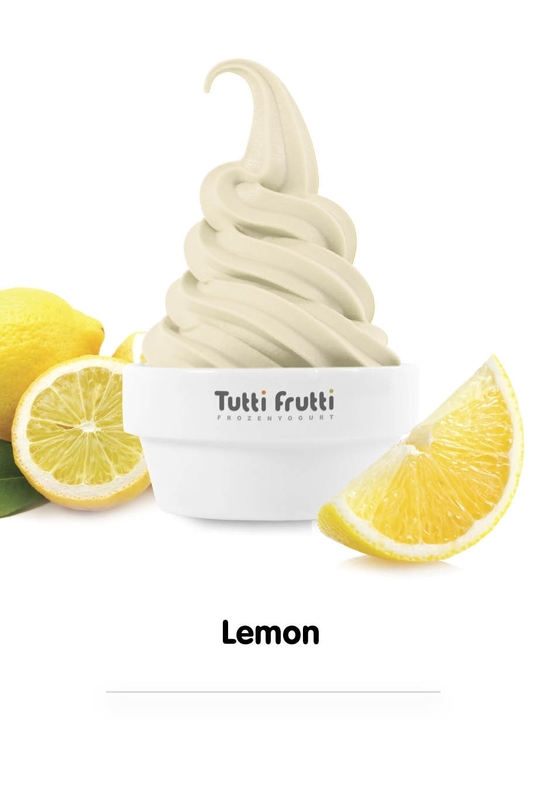 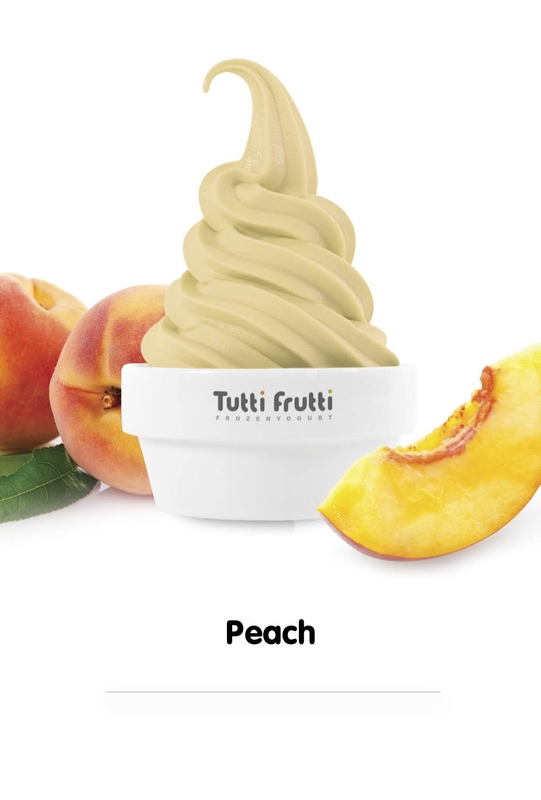 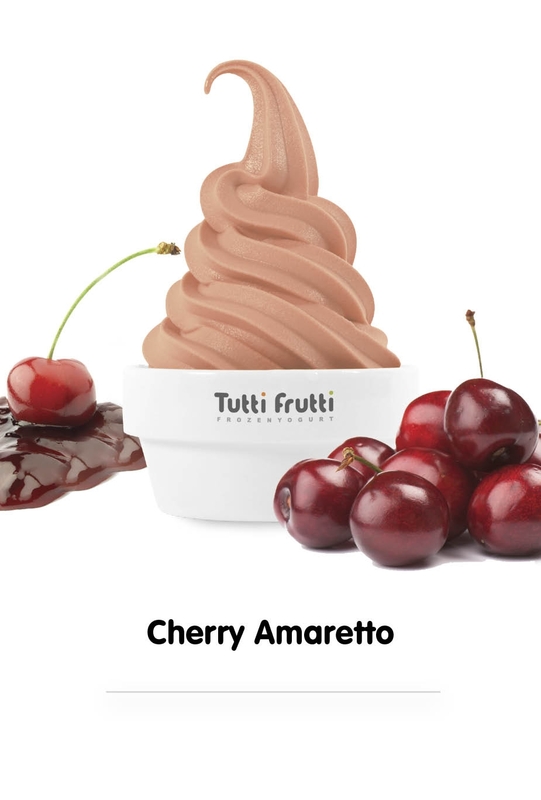 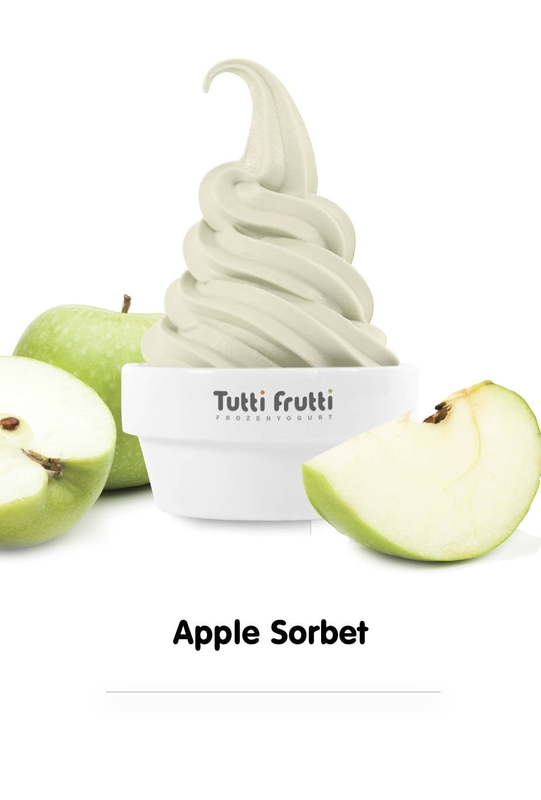 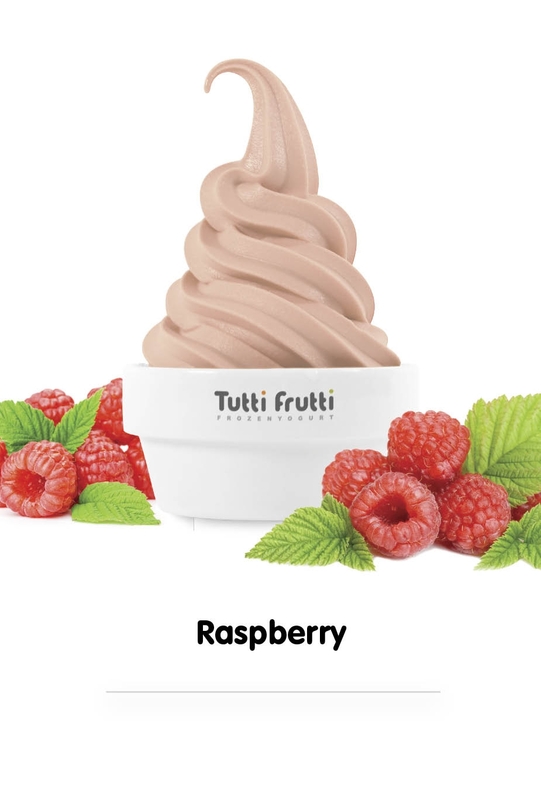 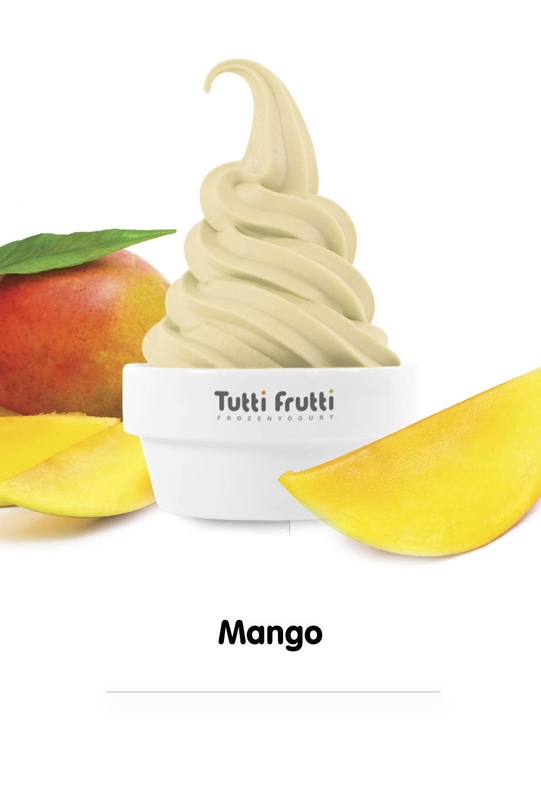 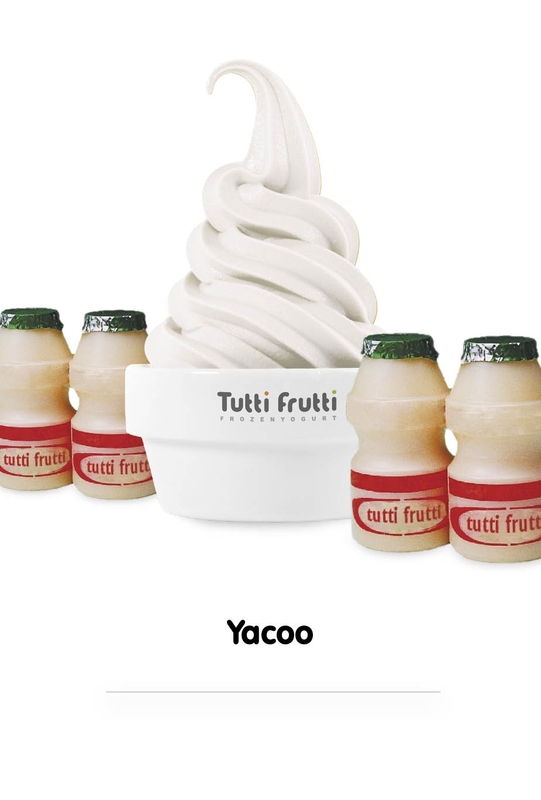 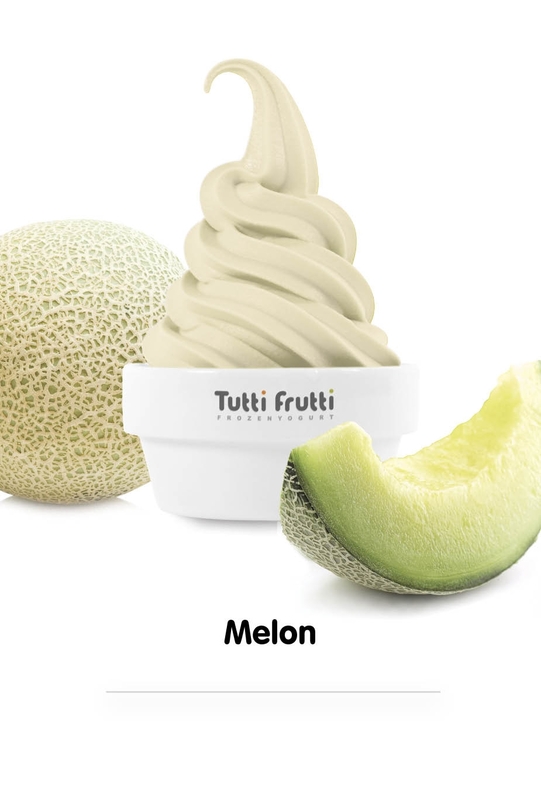 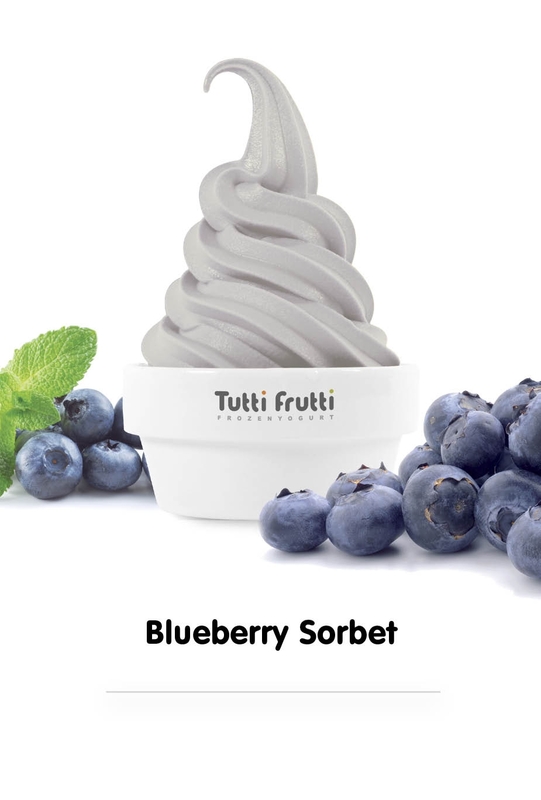 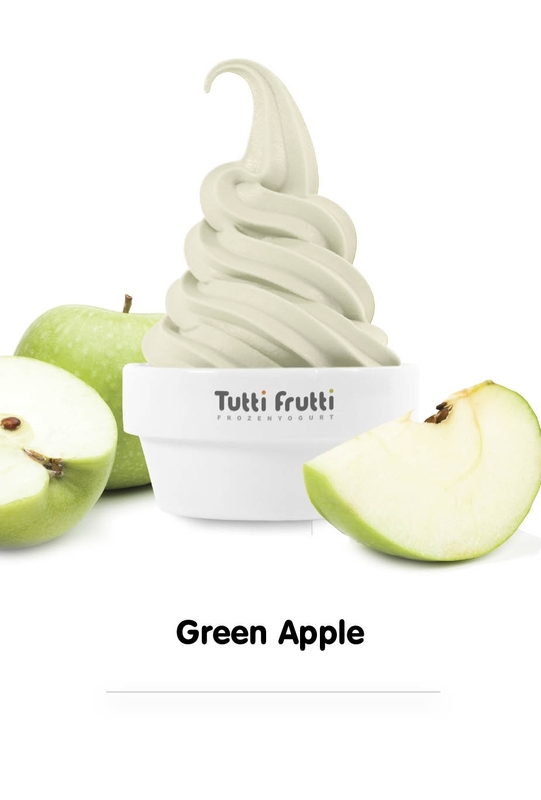 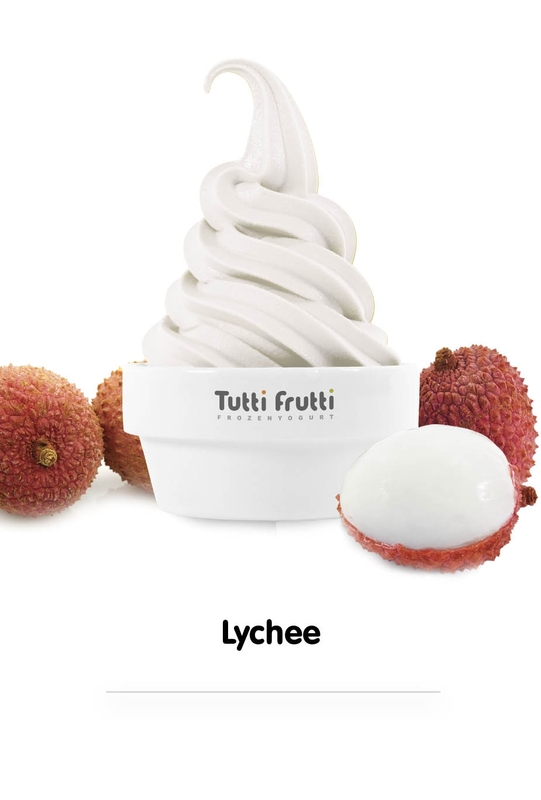 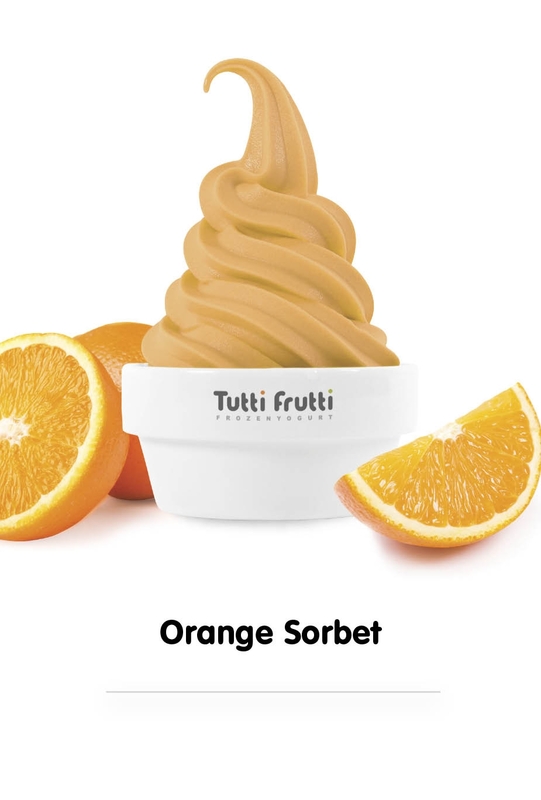 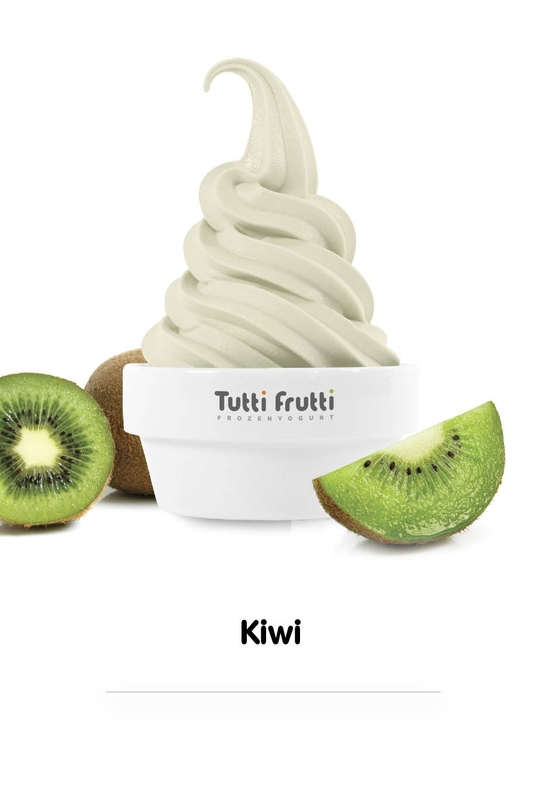 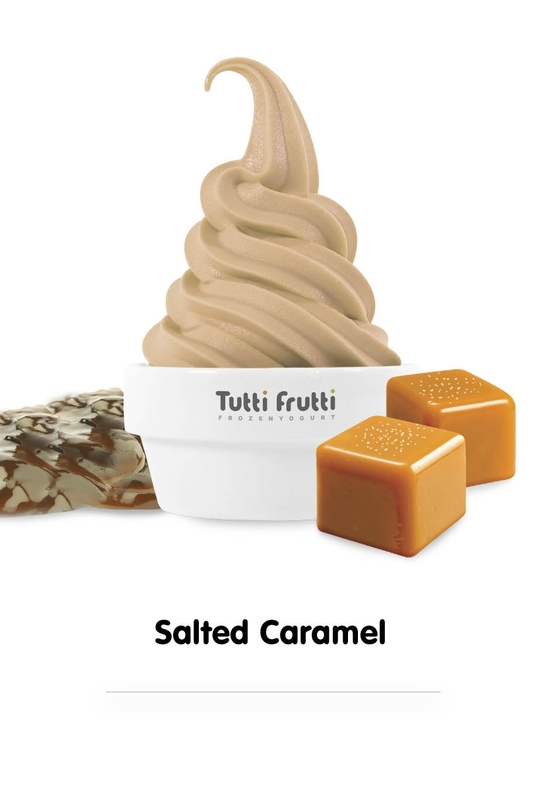 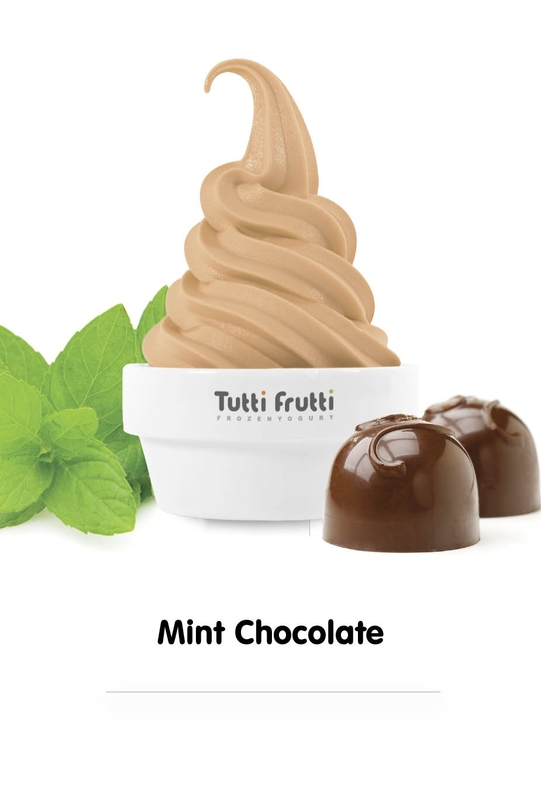 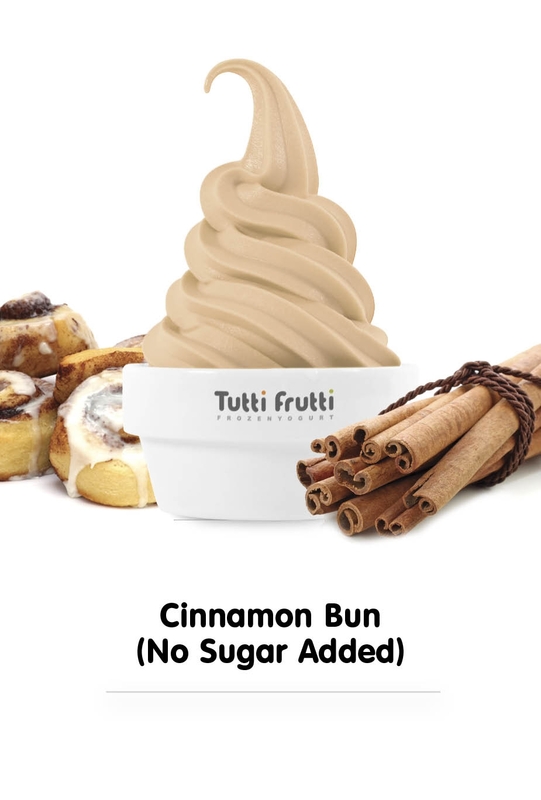 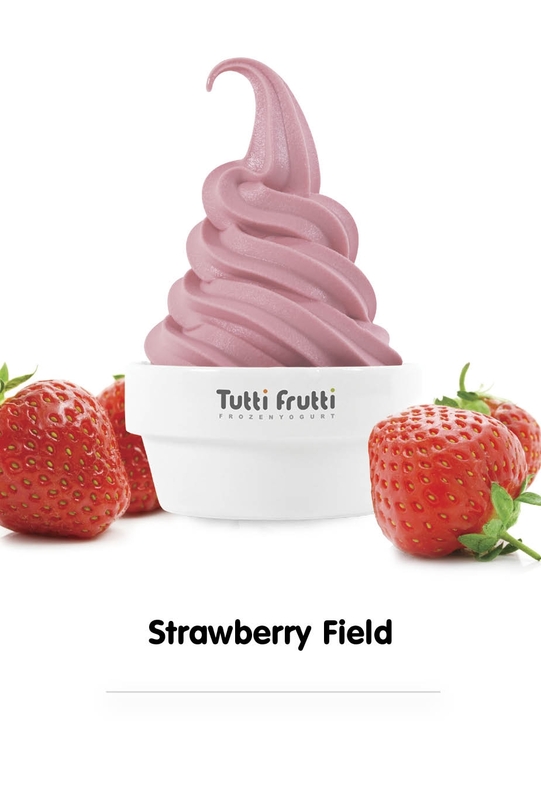 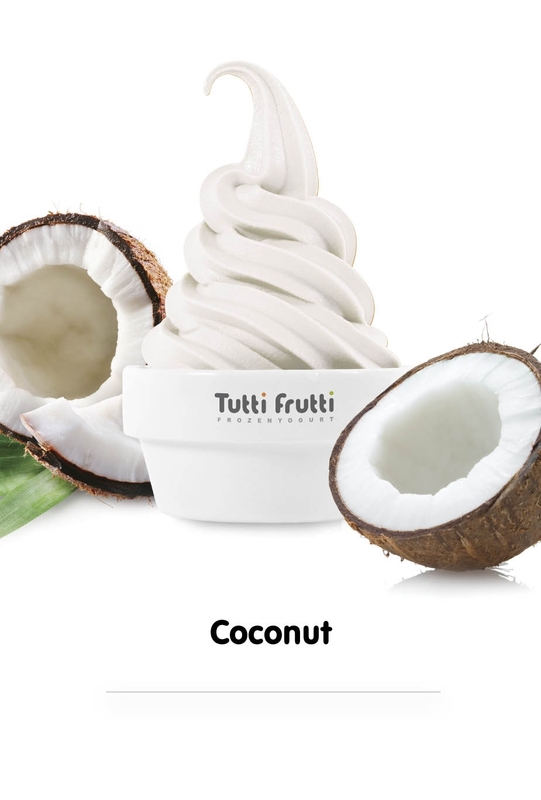 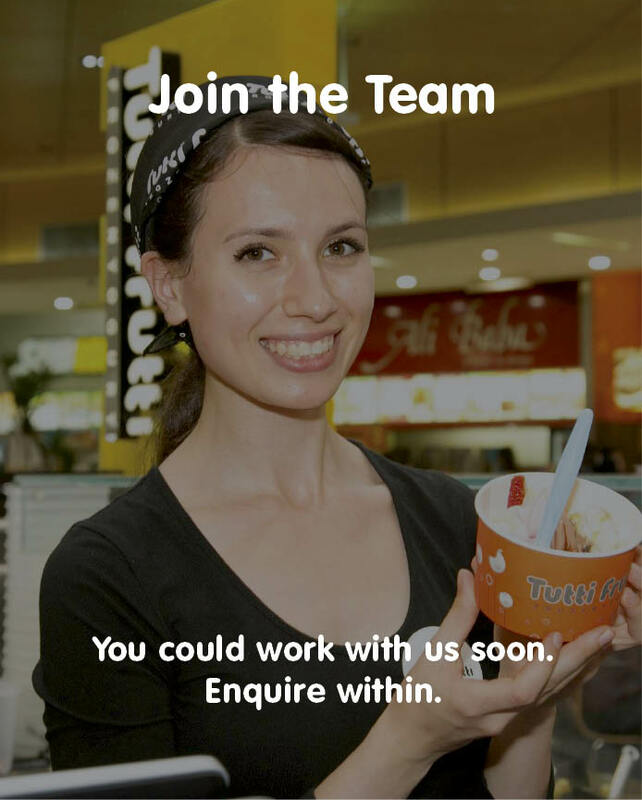 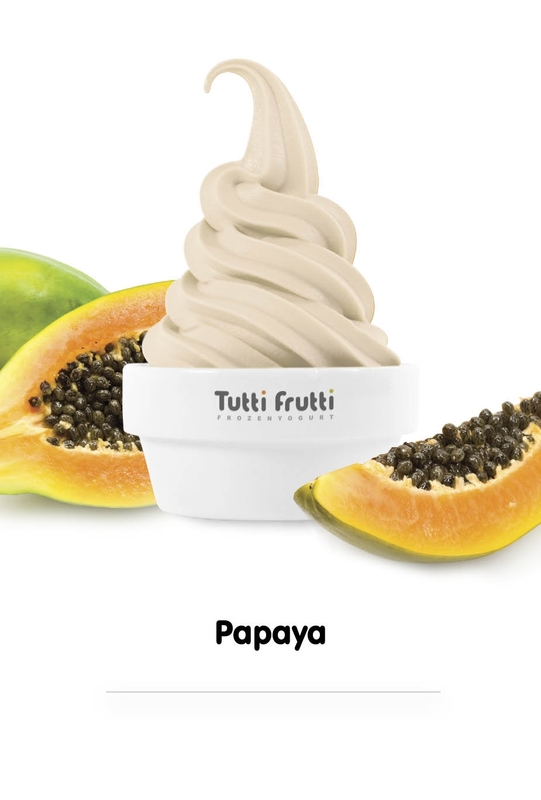 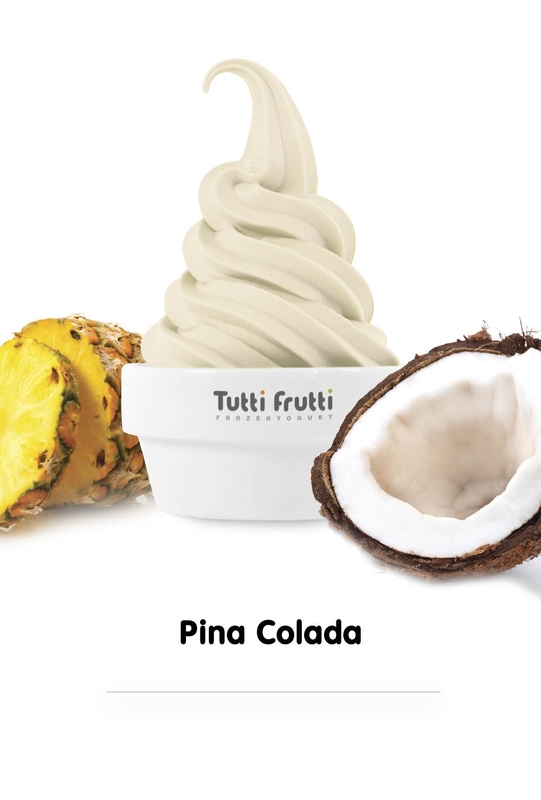 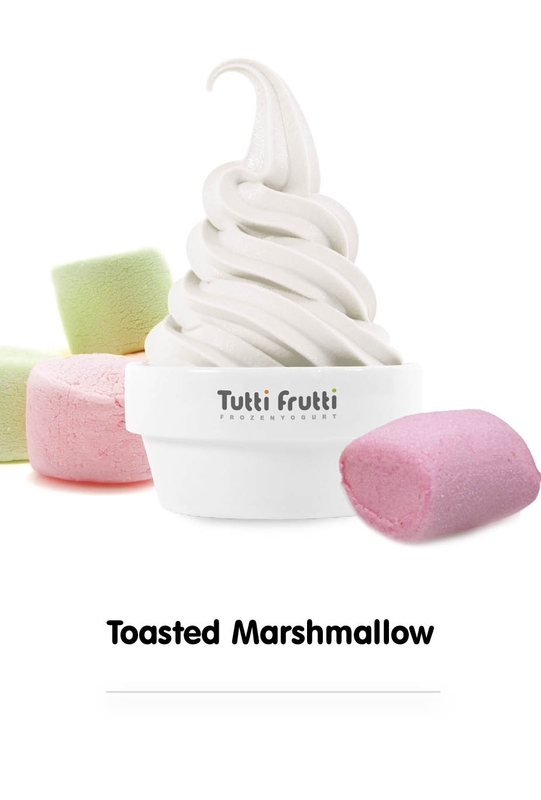 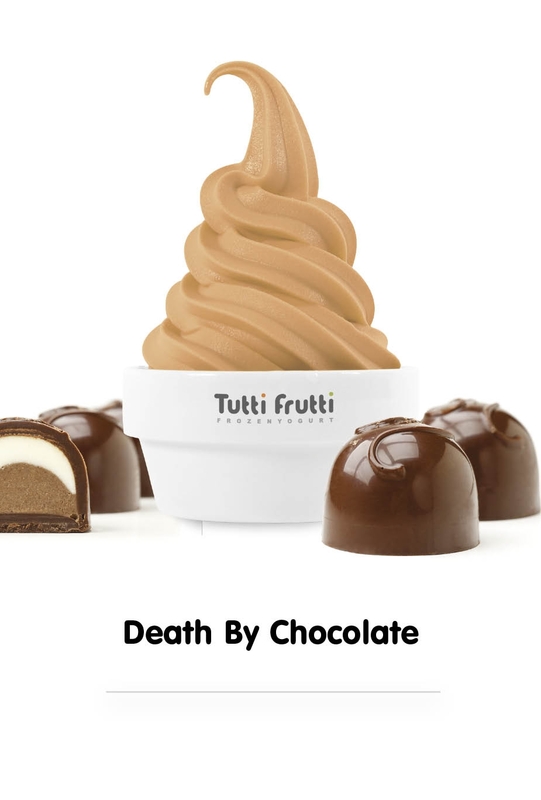 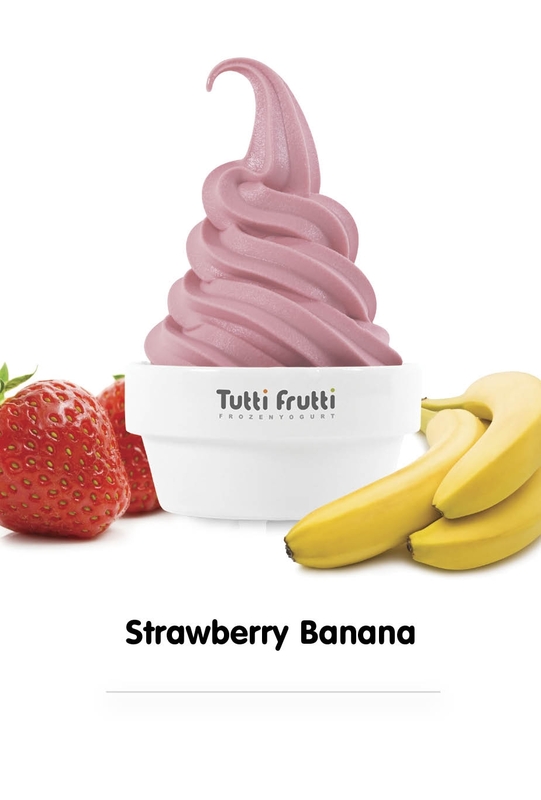 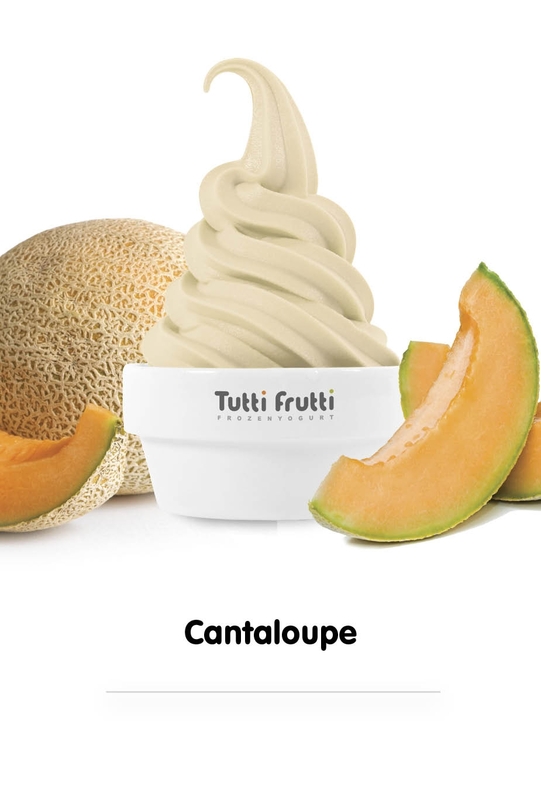 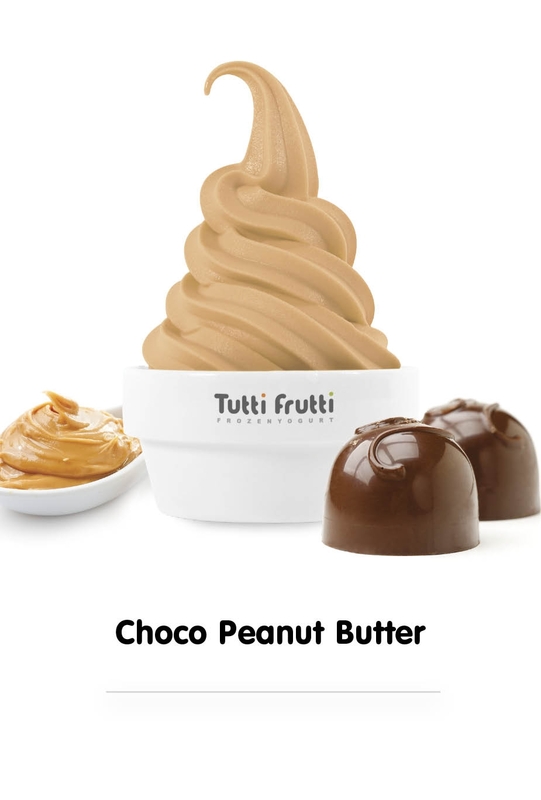 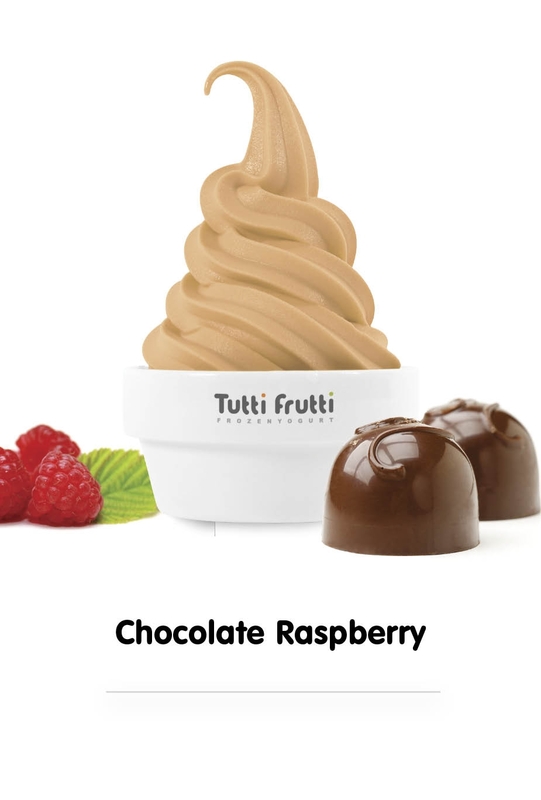 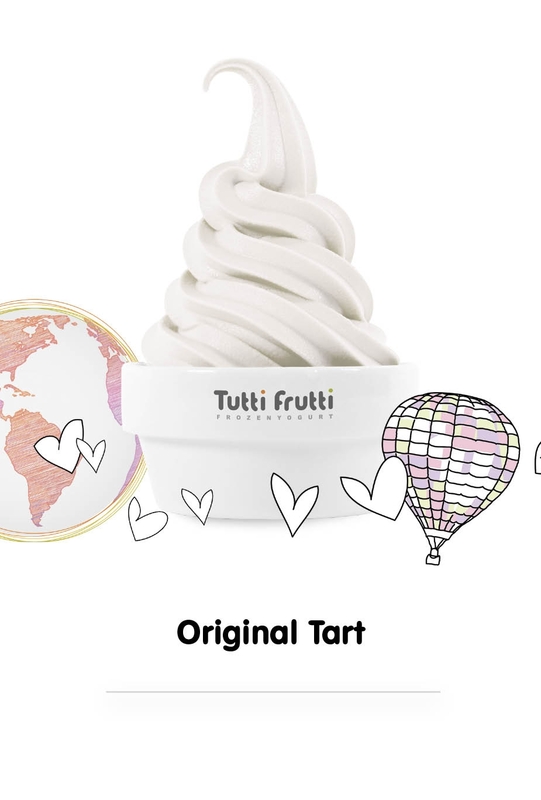 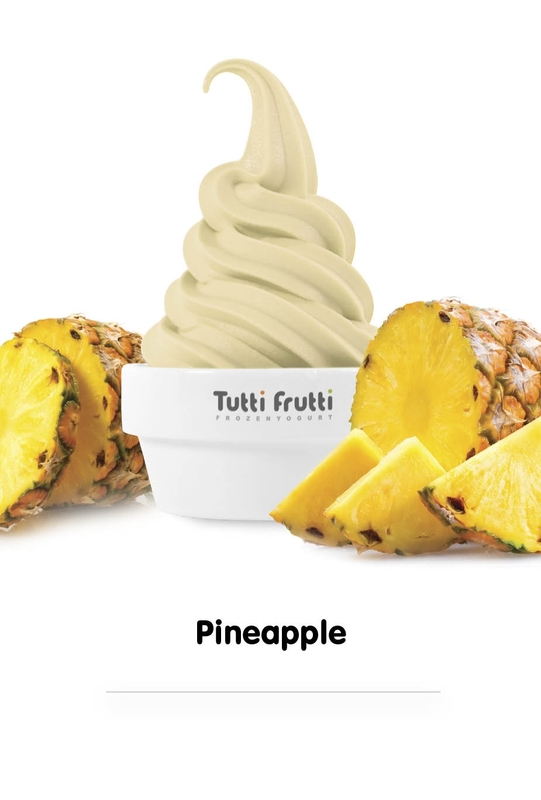 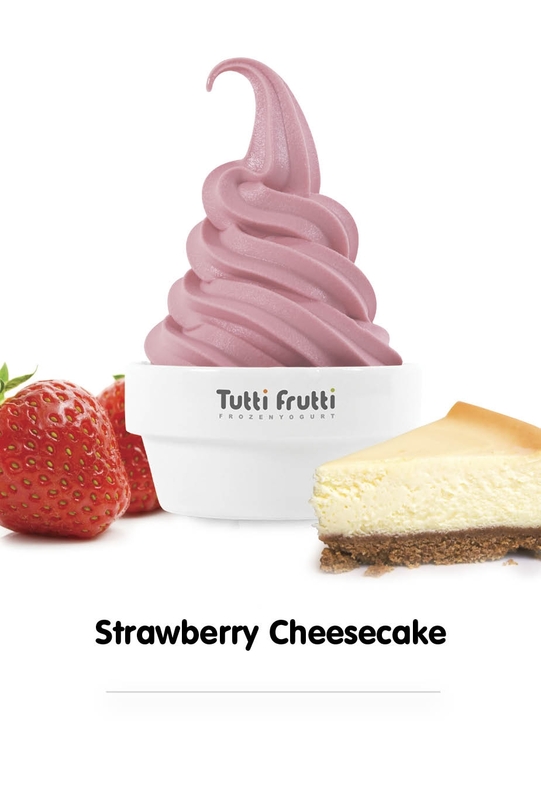 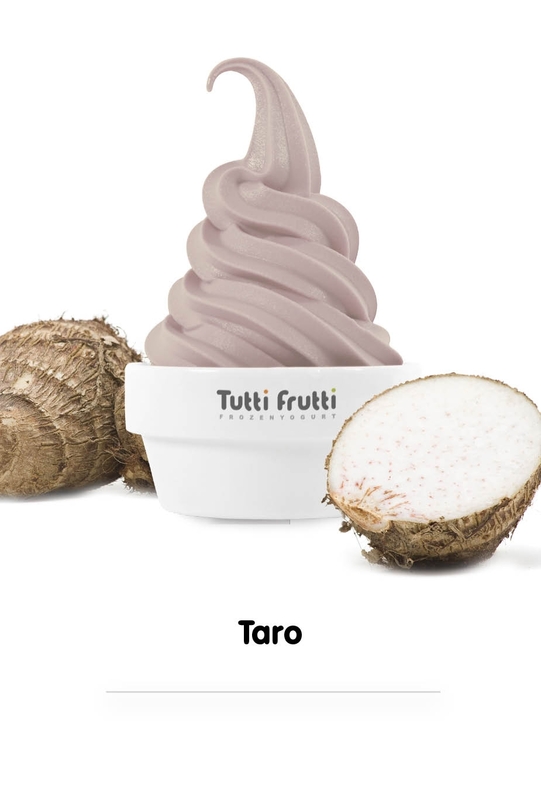 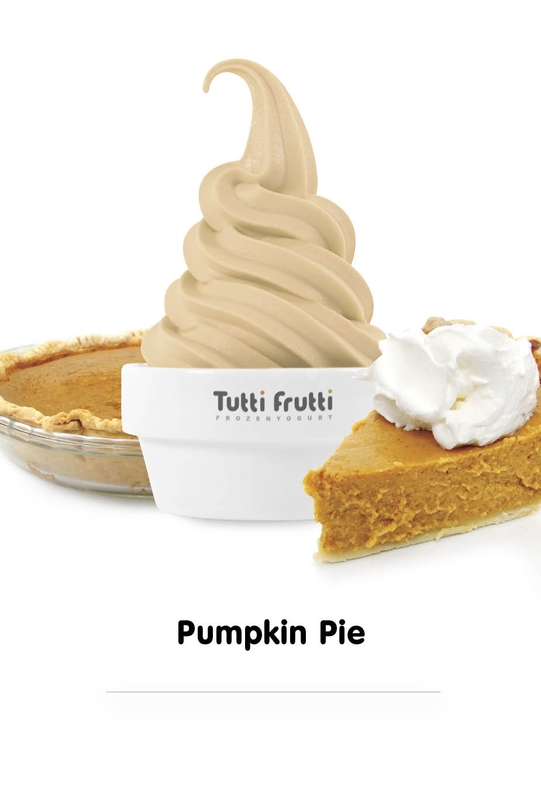 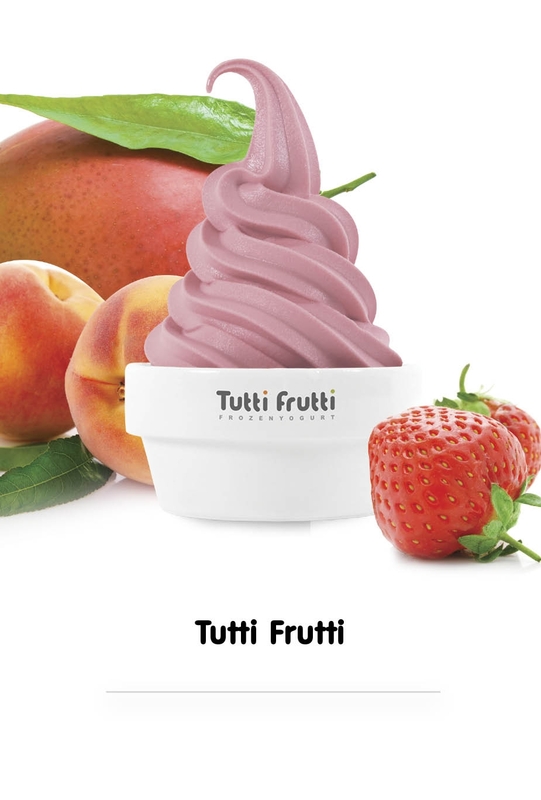 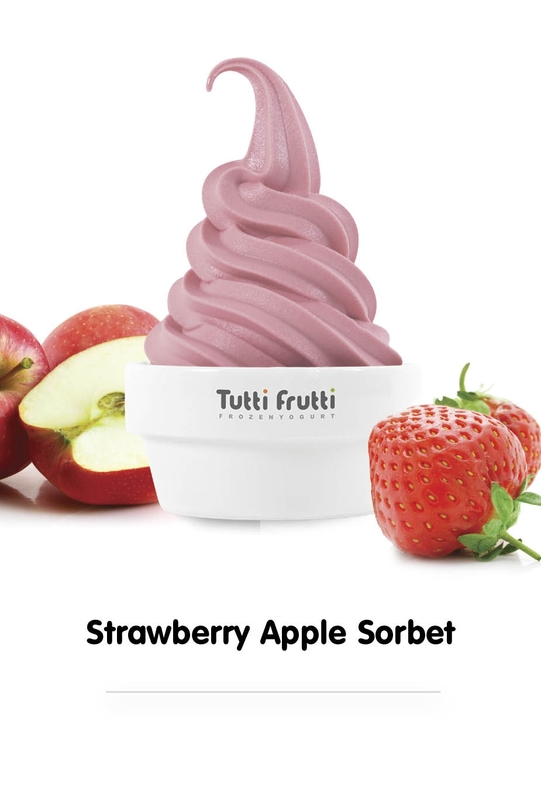 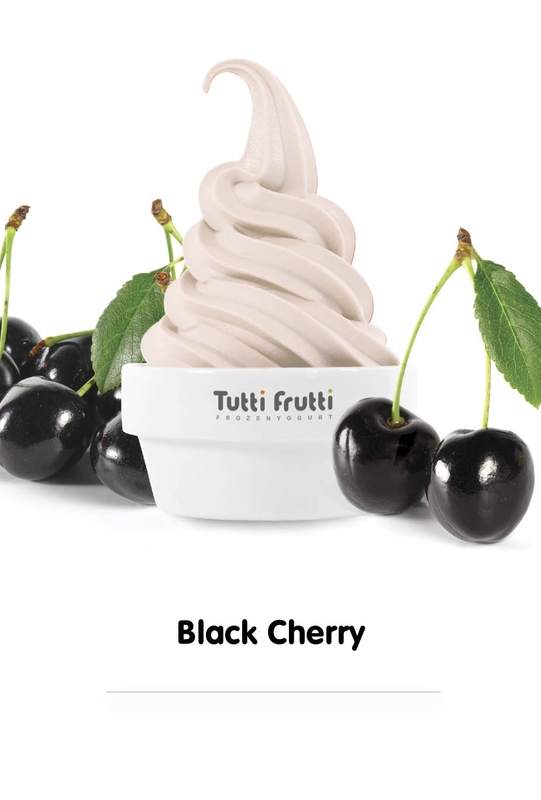 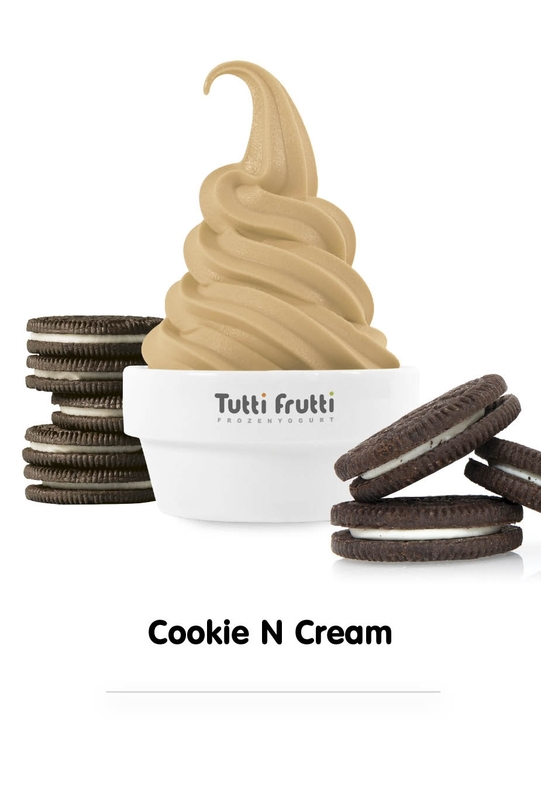 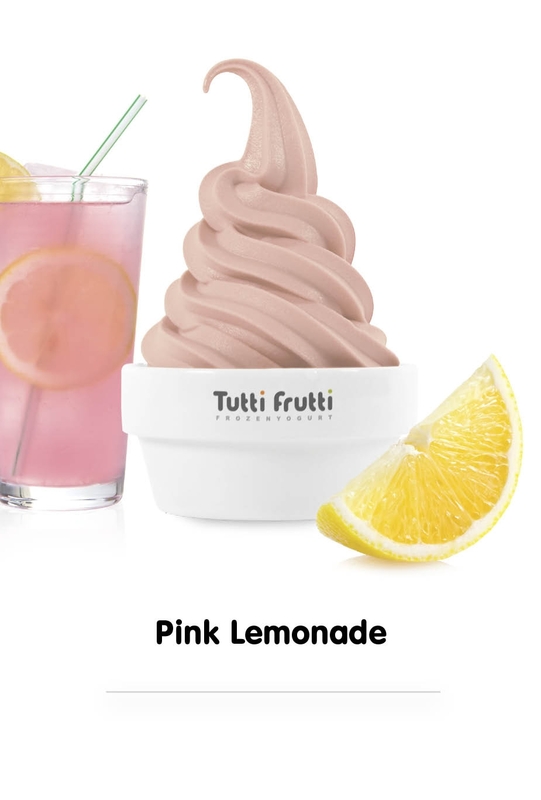 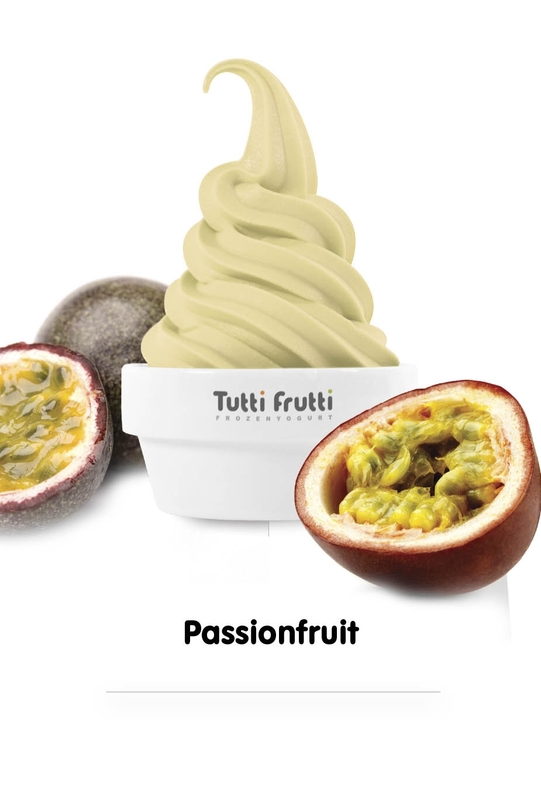 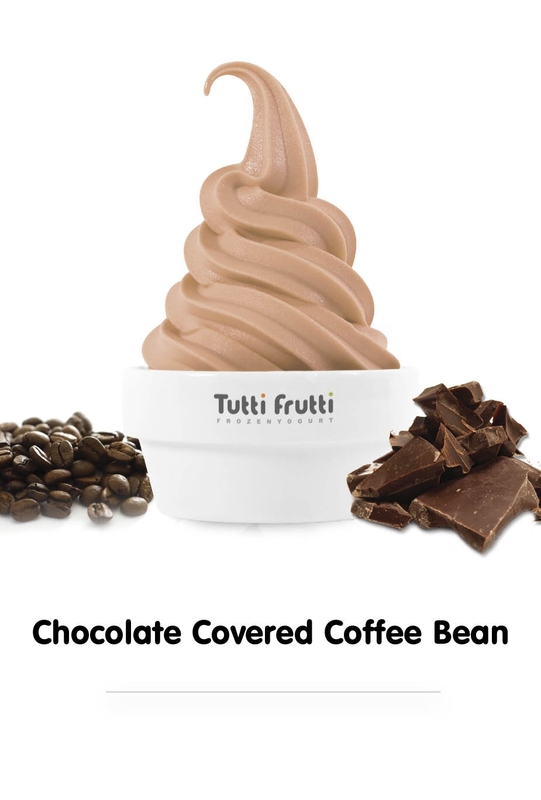 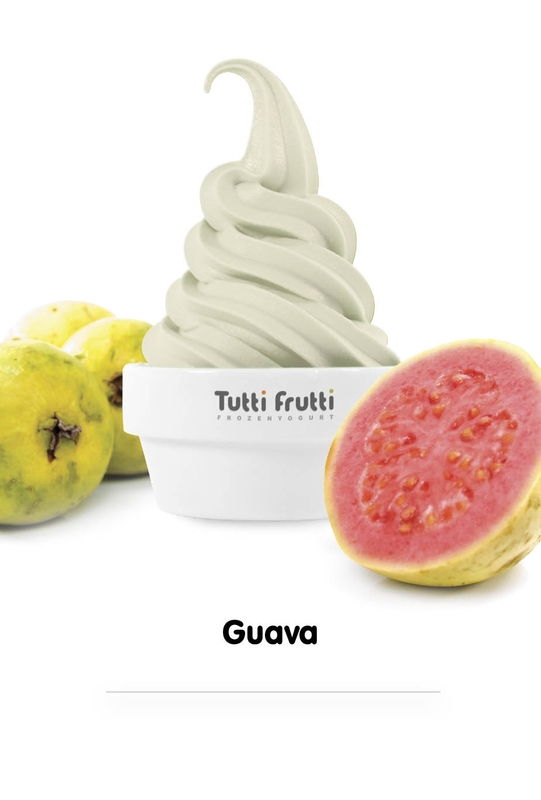 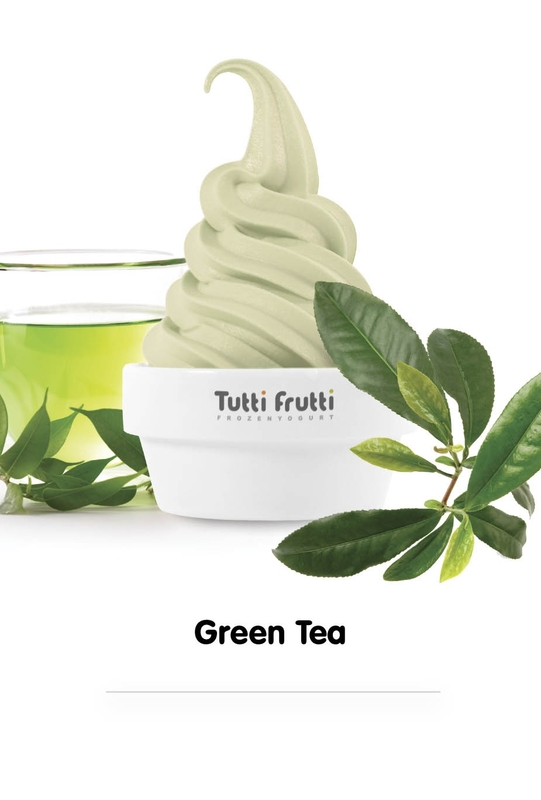 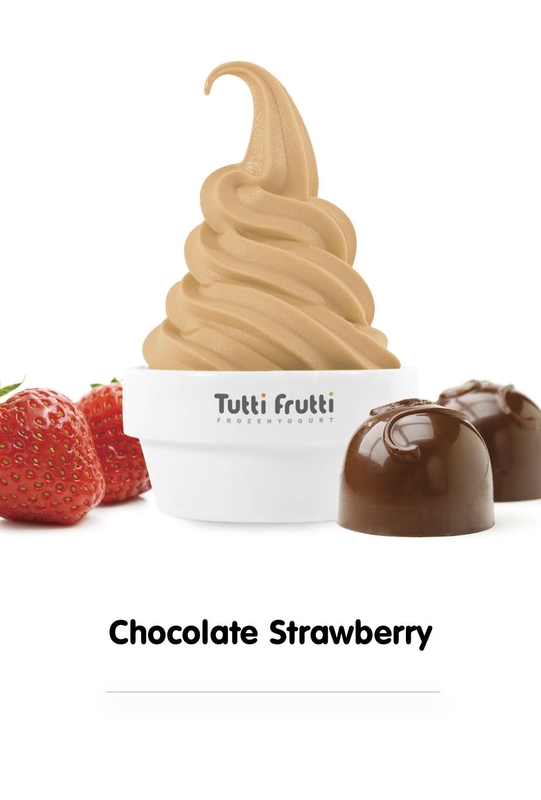 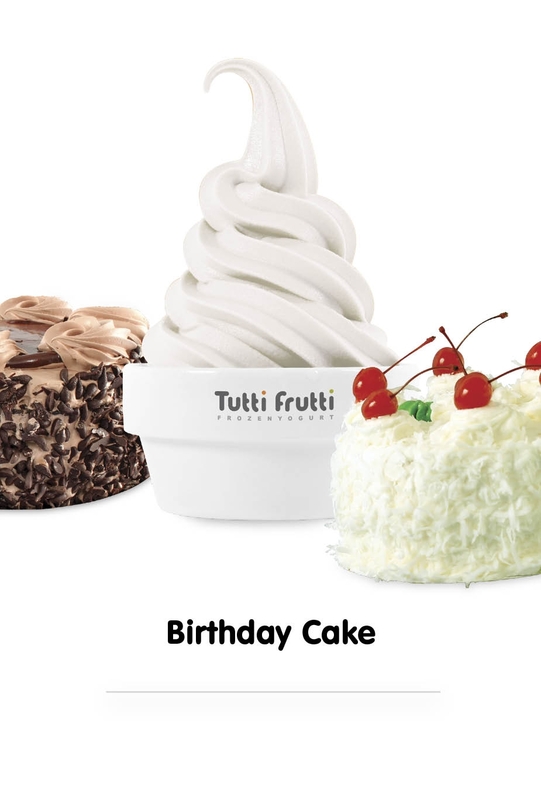 Tutti Frutti currently rotates over 80 different flavours! 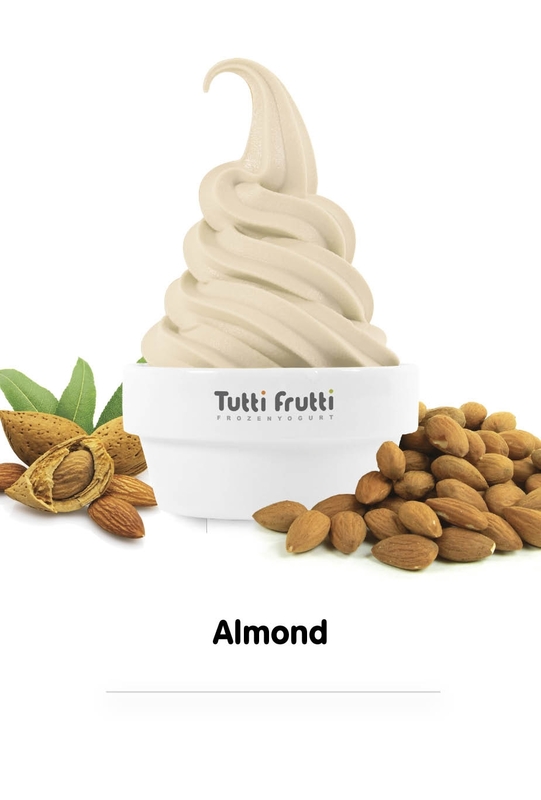 We have aimed to guarantee you with a huge variety of flavours and toppings that are a great healthy snack option. 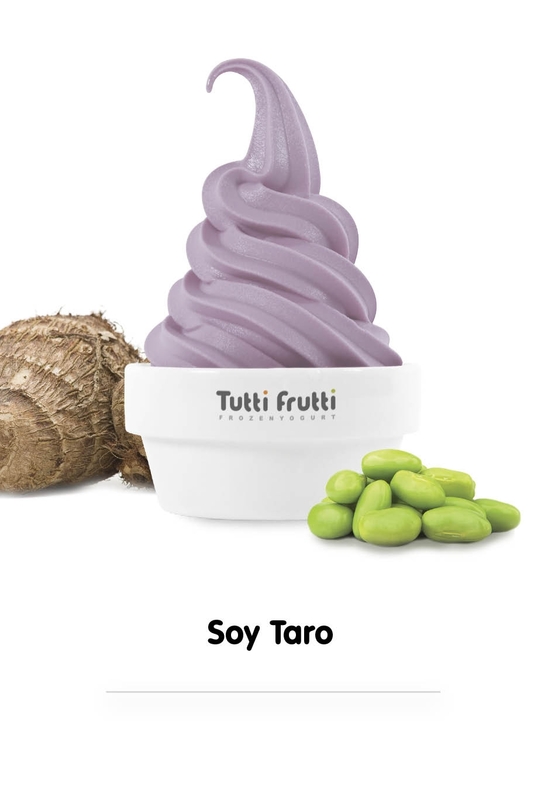 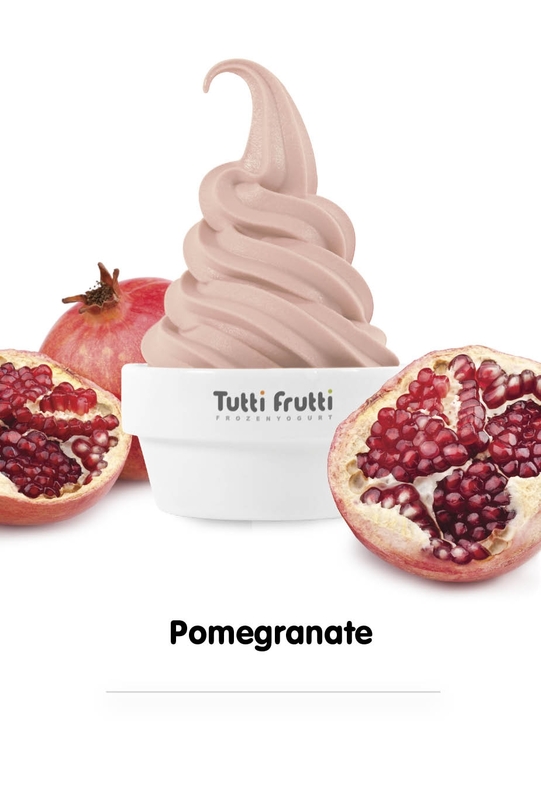 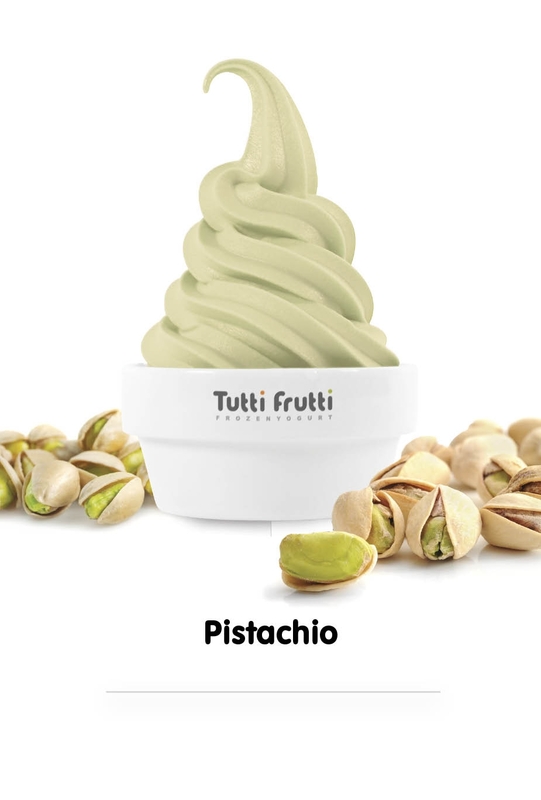 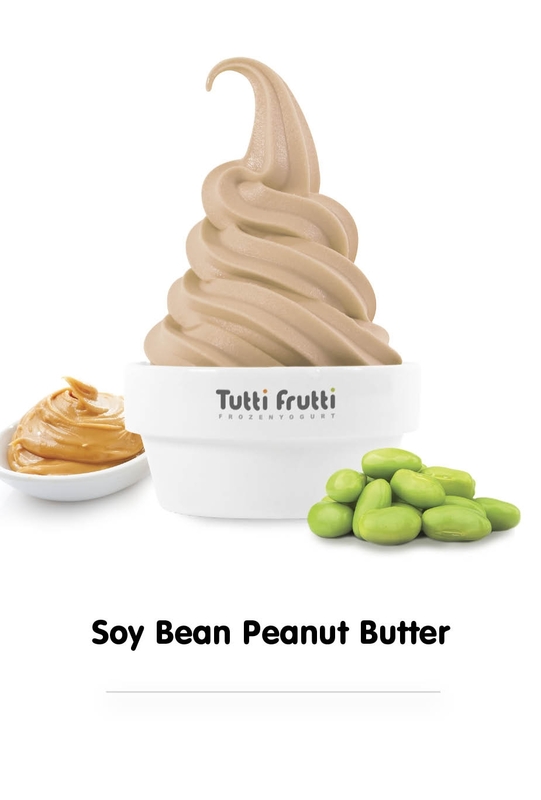 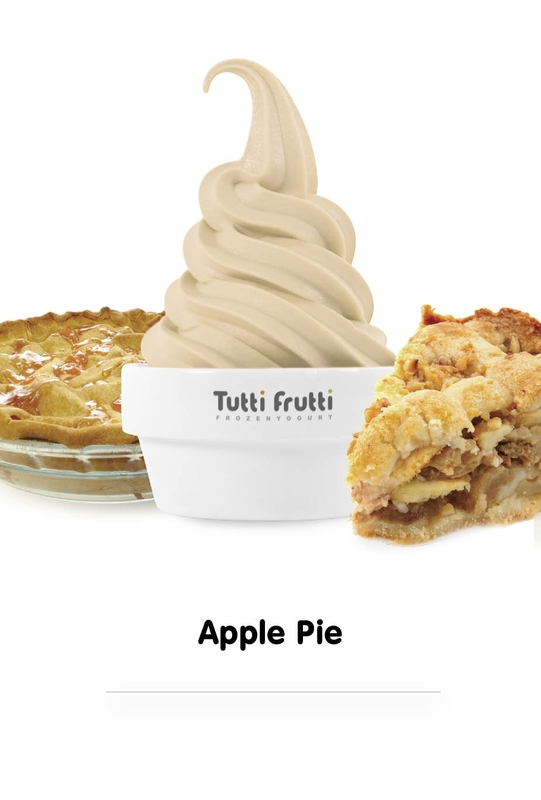 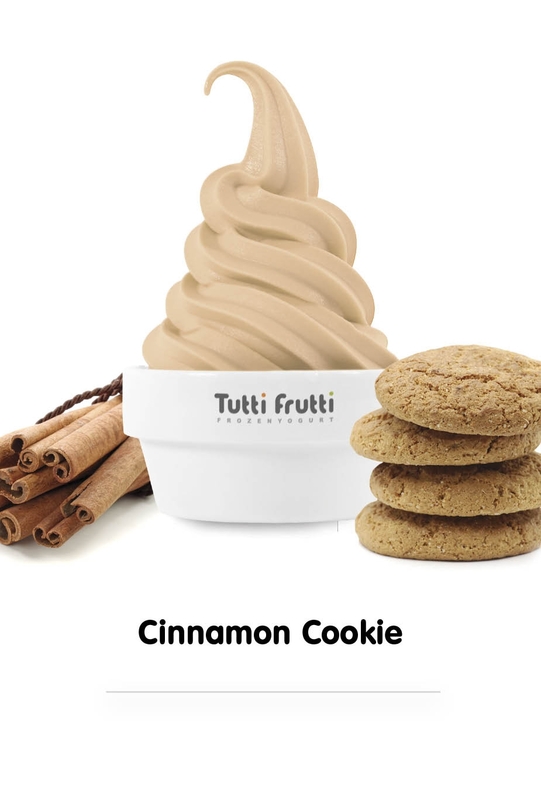 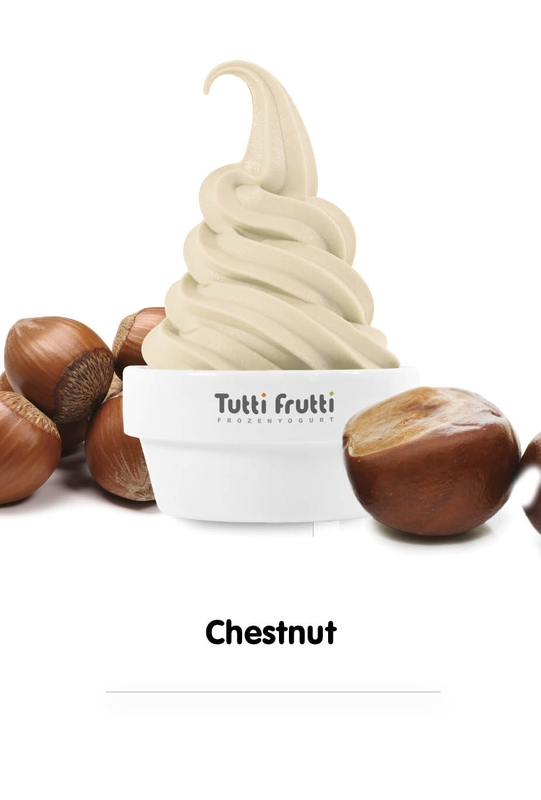 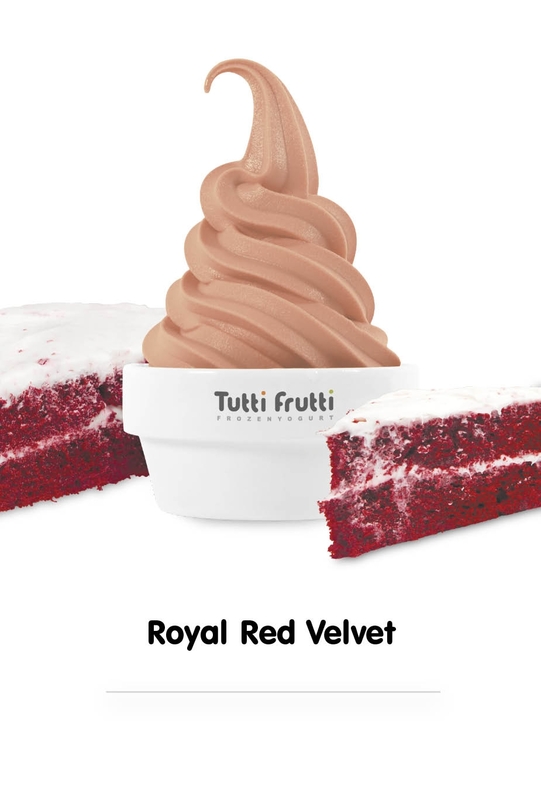 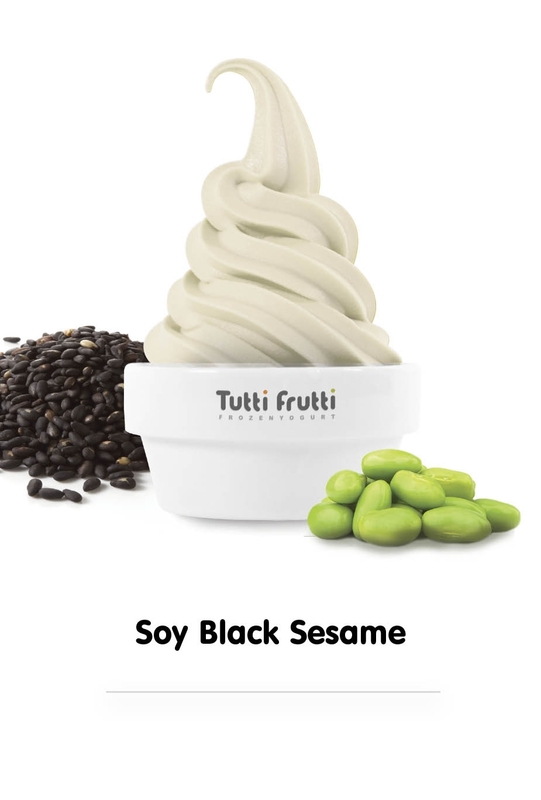 Our self-serve concept gives you the freedom to design your own froyo from our huge variety of delicious options and take advantage of the Tutti Frutti experience in your own way! 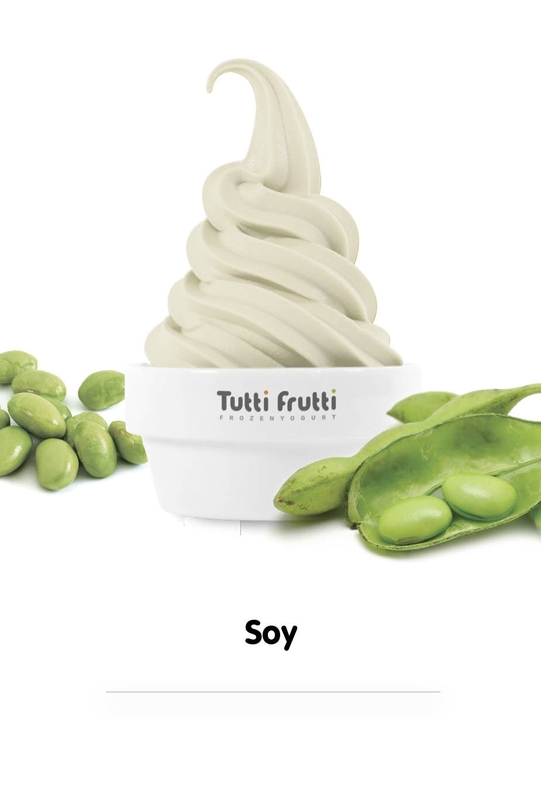 Our froyo is not just delicious, it’s also 98% fat free! 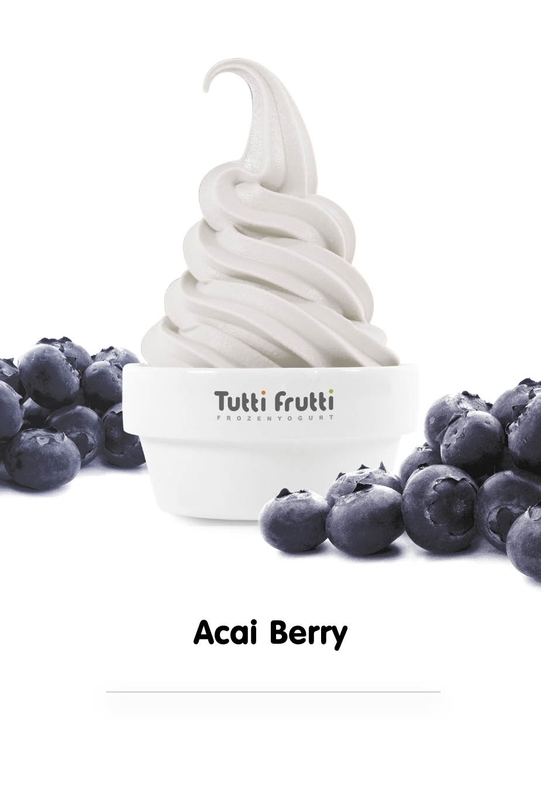 Roll over the images below to see the nutritional information and suggested toppings and wreak the health benefits today!